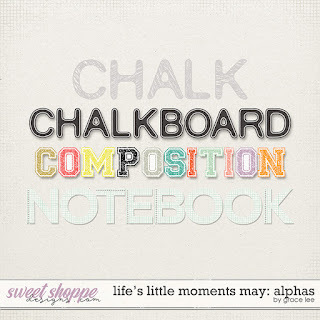 This week check out the Life's Little Moments May collection. 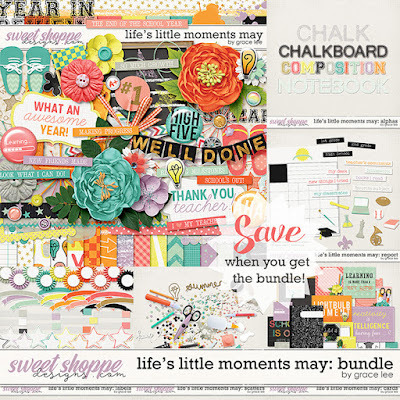 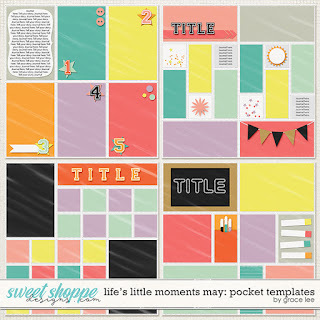 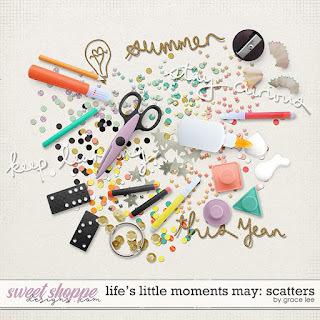 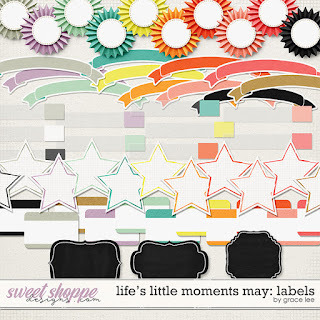 Life's Little Moments May: Bundle contains the kit, alphas, labels, report, scatters, and journal cards. 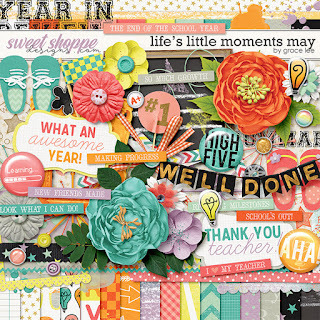 See you next weekend for all the iNSD fun!